Two technologies in one lamp! 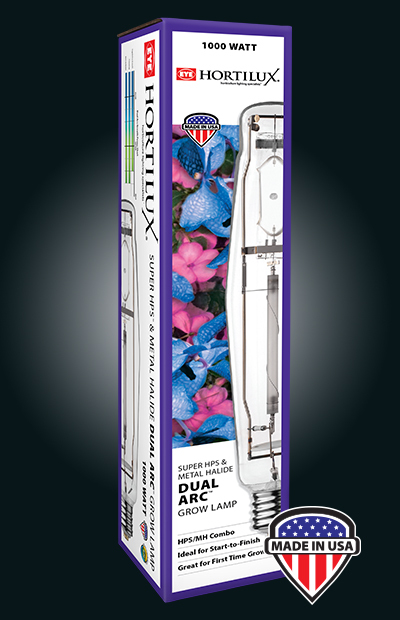 EYE HORTILUX Dual Arc combines the power of Super HPS and HORTILUX BLUE MH in one bulb! Makes growing easy and very successful. 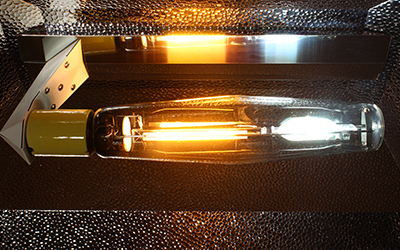 The Super HPS and HORTILUX BLUE have been paired up in this all-in-one grow lamp. 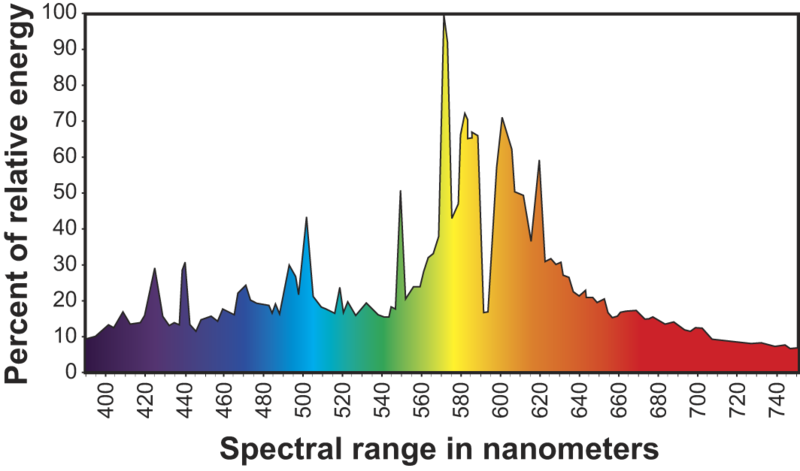 Dual Arc offers the exclusive HORTILUX BLUE spectrum whereas all other brands only offer a standard Metal Halide spectrum.